Having oily skin can be a real struggle for women, especially if you are one of them who runs many errands per day, meet people on a daily, and attend events where you need to be prim and polished. No woman has time for an oily face whether on an ordinary or significant day. They say that an ounce of prevention is better than a pound of cure, so we gathered tried and tested skincare products to help you cope with oily skin. These products will surely keep your sebum at bay. Regardless of the price, a good skincare product is always an investment. Many factors contribute to oily skin. It could be your natural skin type, stress, hormones, medications, incompatible skincare products, and seasonal changes, to name some. In line with this, it helps to look out for ingredients that are friendly for oily skin such as kaolin clay, dimethicone, glycolic acid, hyaluronic acid, niacinamide, retinol, and salicylic acid. Having 2% Salicylic Acid, you should know that this is good for your skin. Salicylic Acid is known for combating oily and acne prone skin. This cleanser, in particular, is gentle on the skin but is quite effective. It does not cause any skin irritation or dryness. Use this every day as a cleanser. 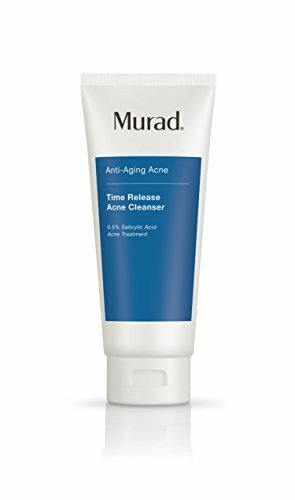 According to its description, Murad Time Release Acne Cleanser is an anti-aging cleanser with a low-foaming formula that improves your skin’s complexion through its salicylic acid ingredient. 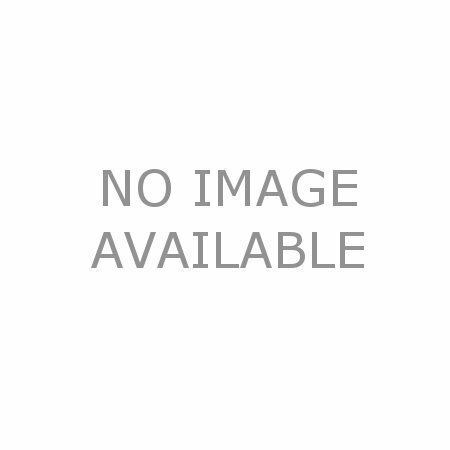 This improves your skin’s appearance while restoring youthfulness. Amino acids and hyaluronic acid bind moisture to skin to optimize hydration and restore suppleness while antioxidants neutralize free radicals to preserve your complexion. This red mask from Anthony has Kaolin as the main ingredient. As you would know, Kaolin is usually found in masks and helps absorb oil and mattify skin through its white clay. If you want a mask that really digs into your pores and removes sebum, then this is your best bet. It really cleans your pores, leaving your face smooth and refreshed. You can use this once a week, preferably when you are just chilling around so you can also enjoy your face mask. Be careful not to put too much product on your face, or you might feel some burn, especially if you have sensitive skin. For oily skin, use oil, as what women say. It is a bit ironic, right? However, women who have battled with oily skin since time immemorial swear by Jojoba oil to help them with their sebum problems. You can say goodbye to your moisturizers and switch to oil instead. 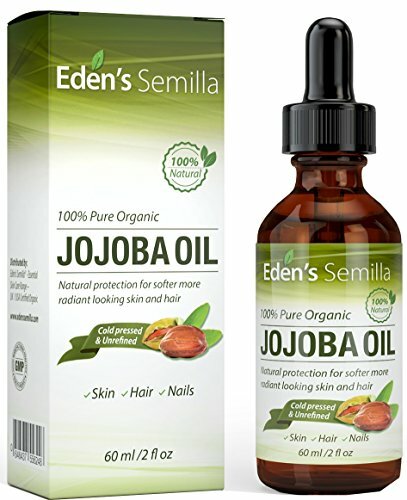 Blend your jojoba oil with some argan oil. Add in a bit of lavender and tea tree oil, and you get the perfect mix for your face. Apply a couple of drops on your face after you shower or wash or face. This will surely keep oil at bay. You do not want your face to shine in the wrong way, do you? This tiny jar of healing powder is heaven sent. It works well as a treatment, as a finishing powder, or a makeup base under your foundation. 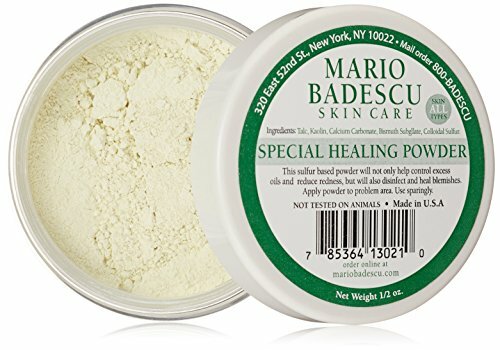 This Mario Badescu Special Healing Powder is a pale green powder. Its main ingredients include Kaolin, which does an excellent job at mattifying oily face. According to its description, it heals, conceals, and diminishes acne breakouts. It is formulated with sulfur-based powder to absorb excess oils and unclog pores while reducing redness and irritation caused by breakouts. It may be applied to the skin to help control surface oil, disinfect, and calm acne-prone areas. To use, dust the healing powder sparingly over irritated or oily areas a few times per week. Avoid the eye area to prevent irritation. If your heart is set on owning moisturizers for your skincare regime, you might as well try this oil control moisturizer from Cetaphil. This moisturizer is gentle on the skin so you can use it for your daily skincare routine. It will keep your sebum in check and protect your face with SPF 30. As per its product details, this moisturizer is formulated specifically for acne-prone skin. It helps control shine and provides a matte finish. It works well alone or under makeup. Non-comedogenic, oil-free and fragrance-free, this moisturizer is clinically tested for tolerability with acne medications. It has a Broad Spectrum SPF 30 protection and has been dermatologist developed and tested. Kiehl’s is known for being a household name in the skincare industry. Now it has arrived with a complete skincare collection that is perfect for people, especially women, who have oily and acne-prone skin. The entire line has a gel cleanser (an effective, oil-free, non-drying acne cleanser), herbal spot treatment (a gentle, yet effective gel that targets acne blemishes and cleans), astringent herbal lotion (a unique facial toner for use on oily-prone areas), and herbal moisturizer (blemish fighting moisturizer that helps fight acne blemishes). Have some money to splurge? 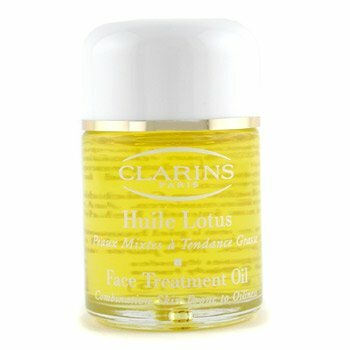 Why not try this lotus face treatment oil from Clarins? It is a natural astringent for people who have oily or combination skin. It has zero preservatives and is made from 100% plant extracts. This treatment oil is made of rosewood, geranium, and lotus extracts. These ingredients purify the skin, tighten the pores, and refine your skin’s texture. The Hazelnut oil softens, soothes, and seals in moisture to prevent fine lines. Acne usually results from having an oily face. So to combat acne, you have to deal with your face’s sebum first. 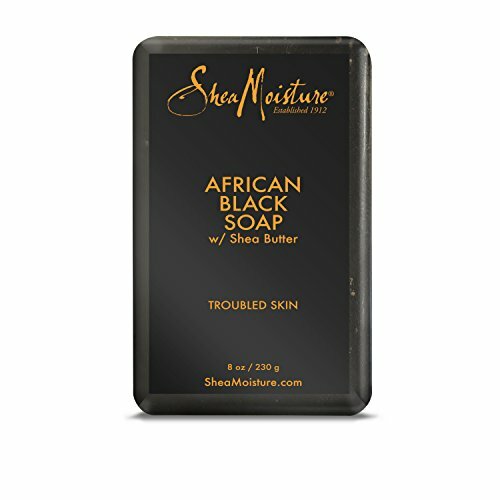 Enter African Black Soap, a facial soap made exclusively for acne prone and troubled skin. First of all, it has a sweet and musky scent so you would not get scared of using it at all. It is completely organic and even has Shea butter, which we know is great at giving the skin that soft and supple texture. It gives none of that drying feeling even if you use it on your body. Perfect for oily skin and for treating skin problems, too! It has a soothing feel that is always a plus for bar soaps. This mattifying moisturizer helps keep your sebum at bay while preventing your face from breaking out. This is great for women who have acne blemished and scars. Just mix this tea tree oil with a bit of water and use a q-tip to apply on problem areas and spots. You will see a noticeable difference in just a few days. As per its product description, this Tea Tree Mattifying Moisturizer from The Body Shop is a light, non-oily lotion with tea tree oil that sinks into the skin to provide lightweight hydration and oil control while helping to prevent blemishes with regular use. The easily absorbed face lotion is clinically proven to give clearer looking skin in one week.